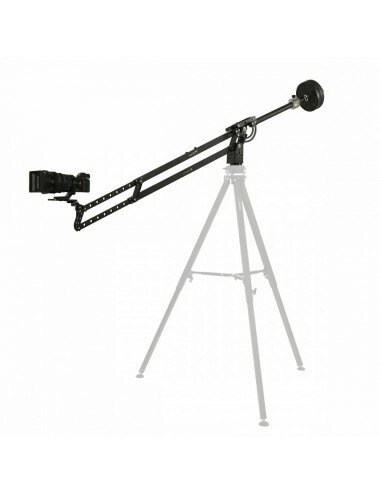 portable and compact camera crane 10kg, used for cameras and photo cameras of a total weight up to 15kg. Aluminium construction allows to extend arms of the crane in no time, this giving you a possibility to spend more time on shooting instead of on setting-up the equipment. 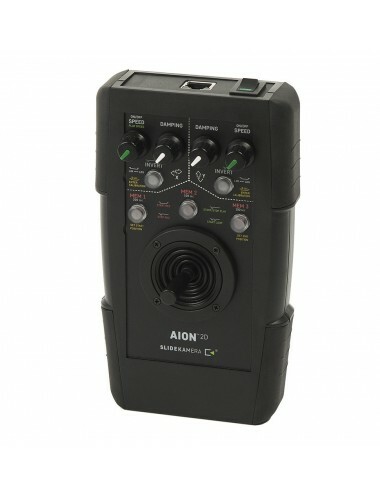 Its compact size makes it a perfect solution when shooting in most extreme places. 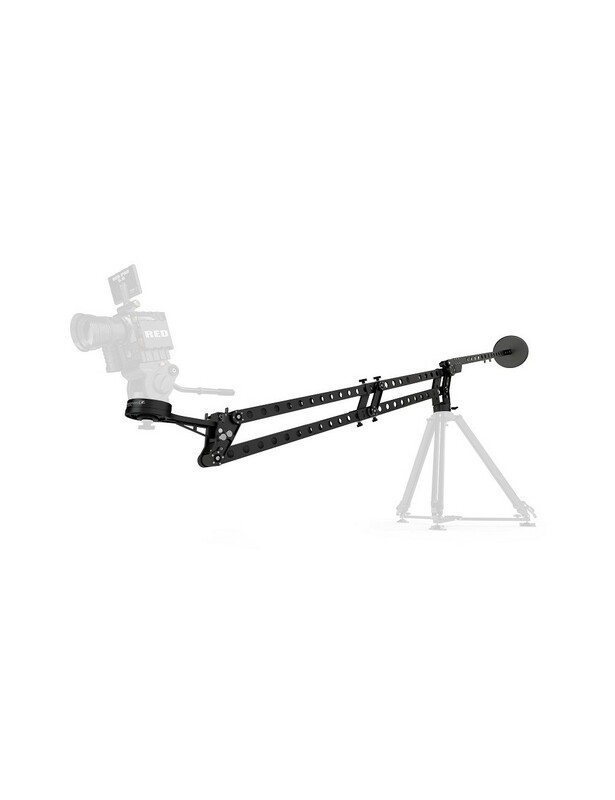 Slide Kamera ROAD JIB outperforms other camera cranes in terms of stability, rigidity and comfort of use. Telescopic construction of the crane allows to adjust length of the arm within the range of 1100mm to 1800mm. Four arms slide clamping knobs allow to lock the crane in a desired position. 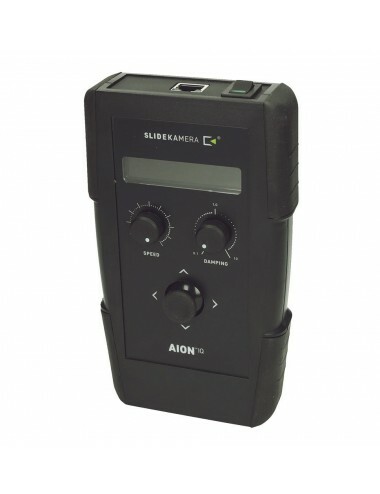 Slidekamera HGO-3 rotational head that comes in the set allows for smooth rotational movement of the crane. 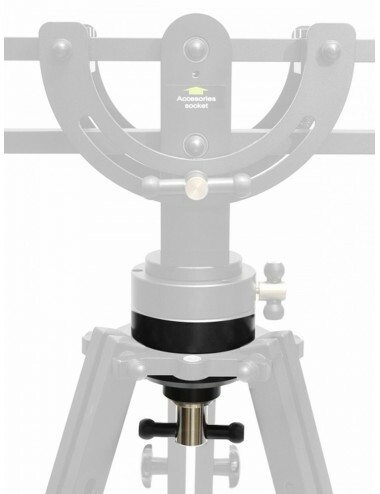 Total vertical movement with working arm maximally spread: 2700mm. Easy and fast disassembly and assembly Jib crane in just a few minutes. Arm of the crane plate be easily and smoothly folded. 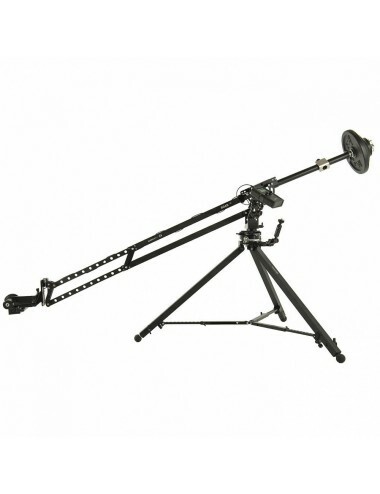 In addition the counterweight telescopic arm can be used to precise balancing of the crane. Even if load is high, balancing is easy. 1/4" and 3/8" steel holes (on both sides) for mounting additional accessories. 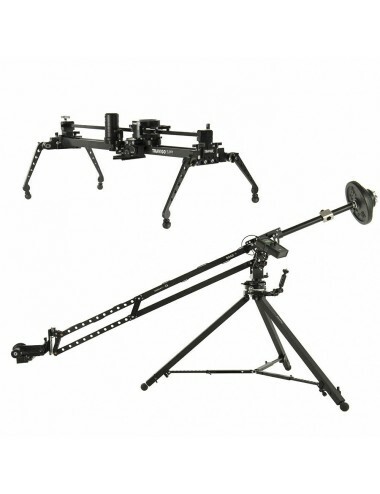 HGO-3 rotational fluid head is used for smooth regulation of the rotation as well as smooth change of the rotation resistance of camera crane. 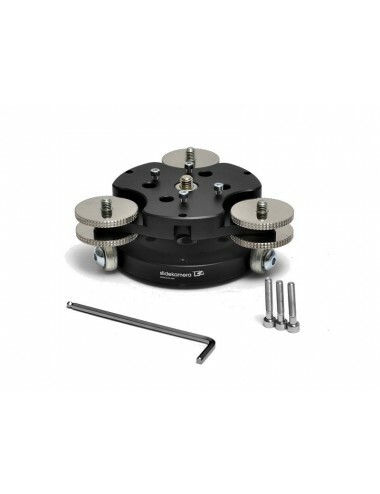 Our head is equipped with a knob that regulates the rotation of the mounting plate. Double bearing provides high load capacity, rigidity and precision of rotation. In addition, grease inside the head increases resistance during rotation and eliminates internal clearances. 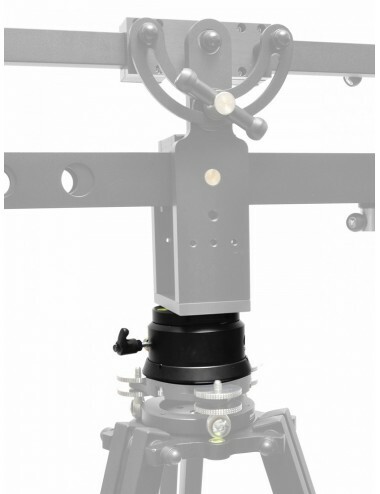 2-Axis Head can be mounted to end of plate of the crane on which is socket 75 mm / 100 mm. Plate of the crane is folded and locked by two side bolts which can be pulled to release the plate. Two knobs and specially designed mount allow to lock the plate in the usage position. On the body of the plate there are steel 1/4" slots which can be used to mount accessories.